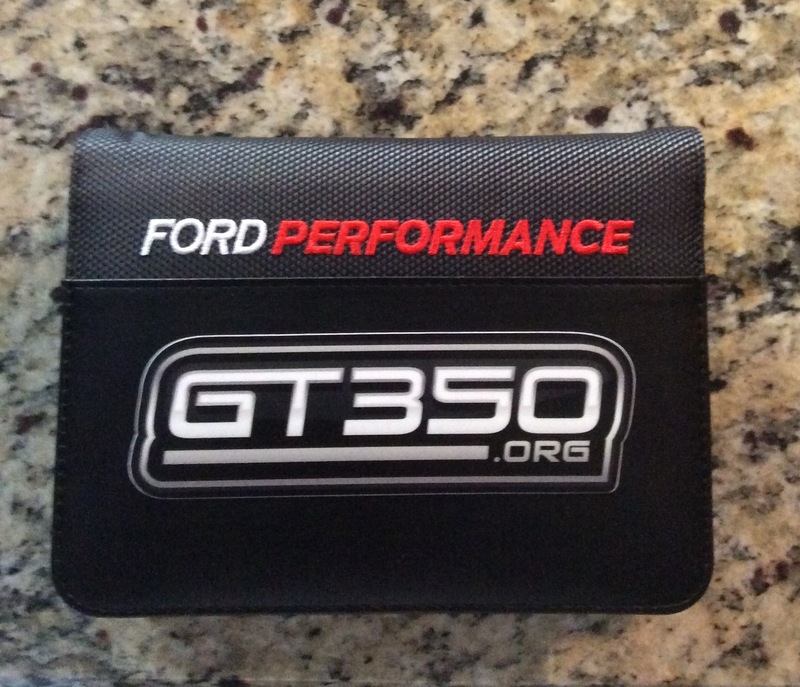 Thread: GT350.org Decals are here! Got the decals. They look great! Car finished assembly Jan 13. Late Feb delivery and decal on then. DrumsOfGrohl has chosen not to receive private messages or may not be allowed to receive private messages. Therefore you may not send your message to him/her. If you are trying to send this message to multiple recipients, remove DrumsOfGrohl from the recipient list and send the message again. Tried to send a PM, am I doing something wrong? I would love to have a few decals. Last edited by [email protected]; 11-26-2016 at 08:30 AM. Decal Request - Shot Down By "Not Allowed To Receive Private Messages"
vBulletin MessageDrumsOfGrohl has chosen not to receive private messages or may not be allowed to receive private messages. Therefore you may not send your message to him/her. I get the same response too.